The Arduino board is one of the best options that you can use when it comes to working on your own electronic projects. The board is easy to use, it has a lot of versatility, and the code isn't overly complicated. When you bring this all together, you are sure to get the results that you want, no matter what project you are working on. 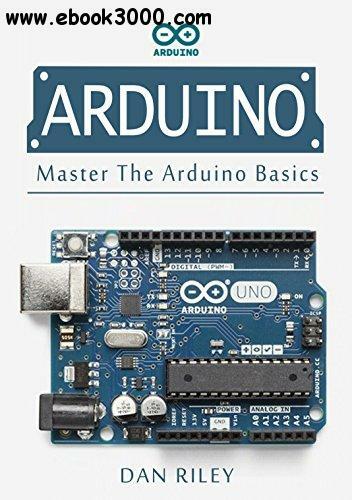 This guidebook will spend some time talking about the different things that you need to know to gain mastery over the Arduino board.